Hi lovely people. How is your Saturday going? Two weeks ago, I gave you the lowdown of my February beauty buys. 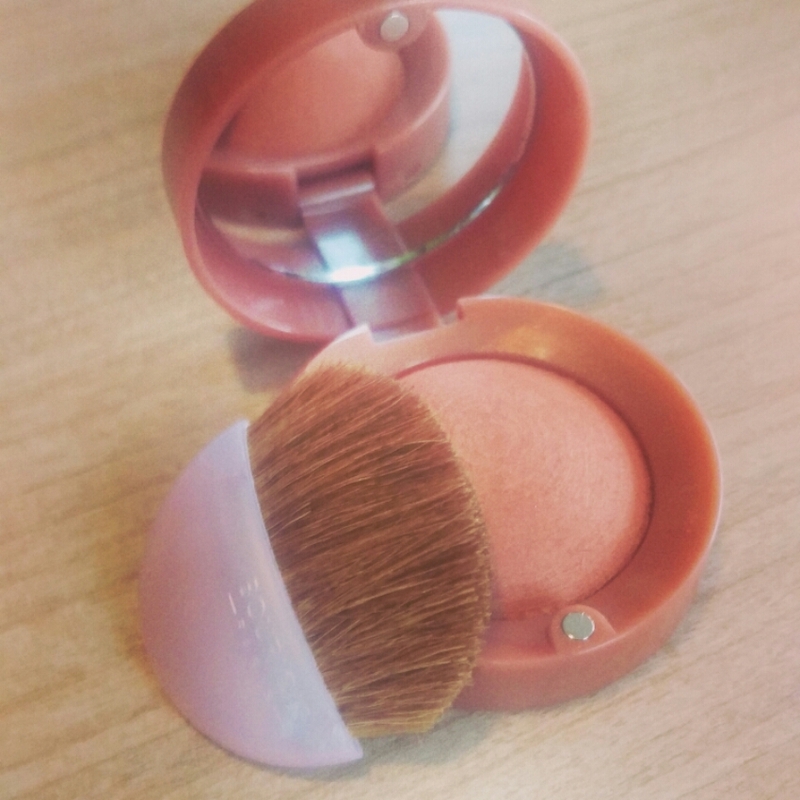 Today, I want to show you how the Bourjois Paris blush (shade 10 Châtaigne Dorée) looks on me. It is very sheer and good for days that I want a no-makeup makeup look. Has very little shimmer which I like. It is a bit difficult to be picked up by my brush. I guess this is because of how well baked it is. This is why I will not be repurchasing this blush. A swatch against my skin. Can you see how sheer it is? Are you dark skinned? What blush do you use? Next Article	What do you want to be when you grow up?